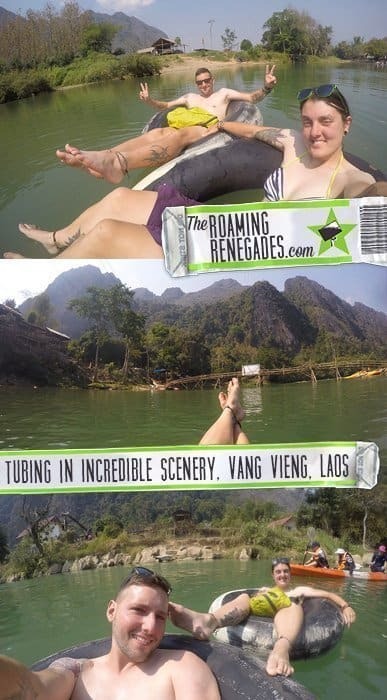 Vang Vieng Tubing, Laos: Why its still a fun way to see this beautiful town! 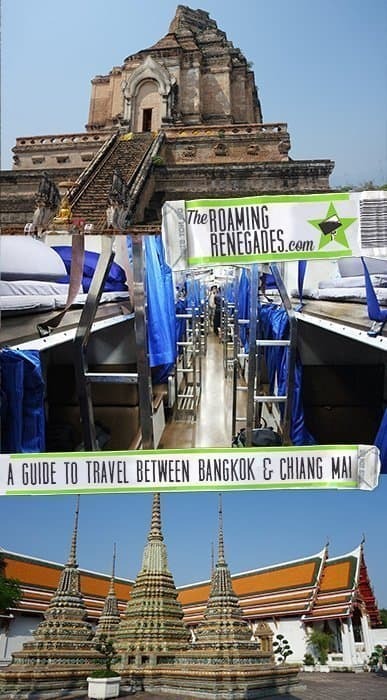 Travelling around Thailand: Bangkok to Chiang Mai bus or the overnight train Bangkok to Chiang Mai or even a flight? 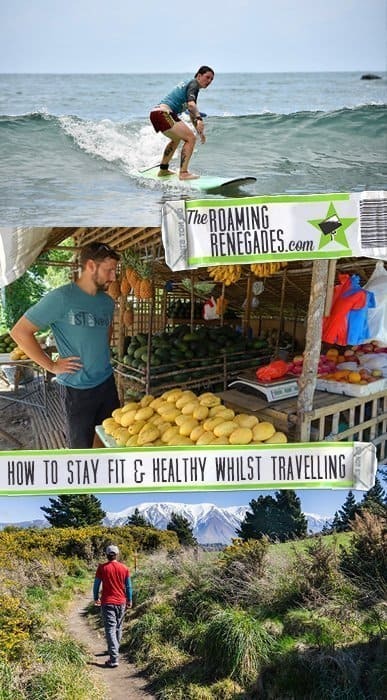 How to stay fit while traveling: Our best travel workout routine and tips! 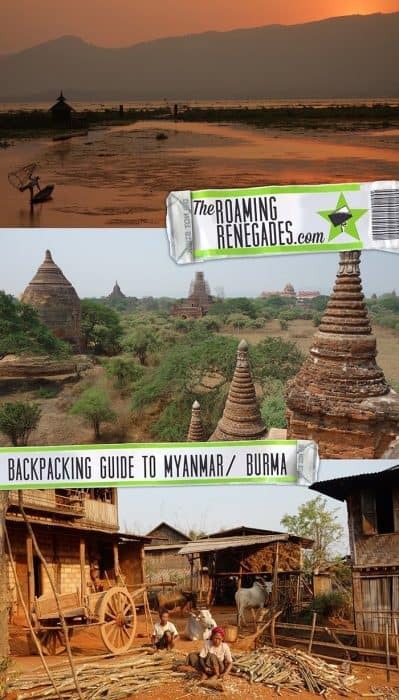 The best camera for backpacking, hiking and travel photography guide! 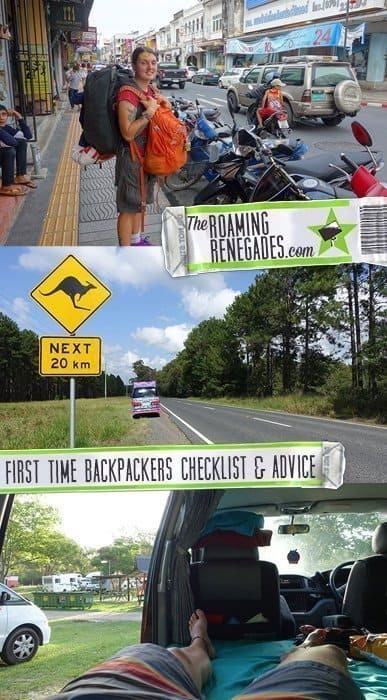 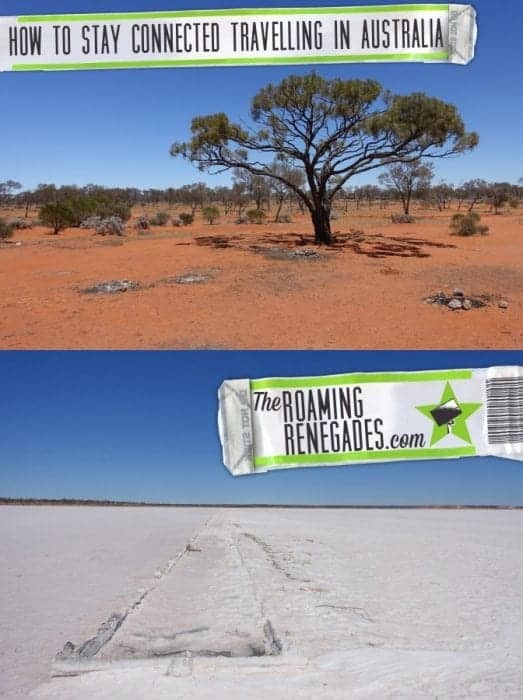 Backpacking down under: Stay connected whilst travelling across Australia! 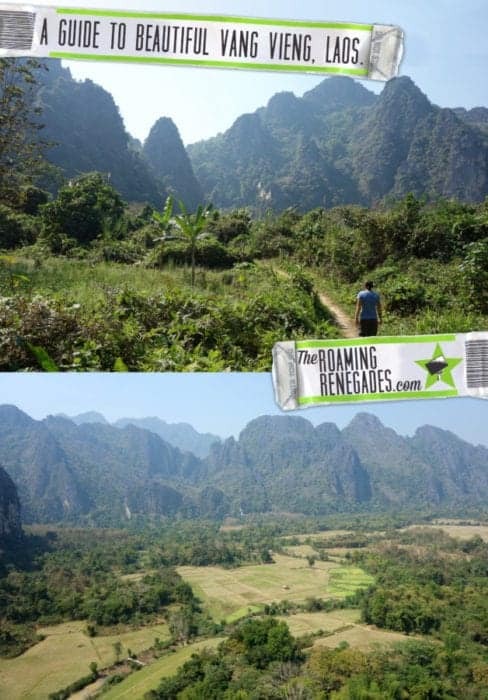 Backpacking FAQ. 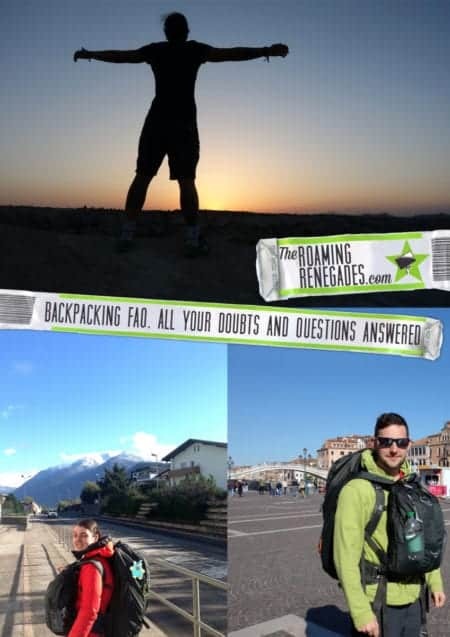 All the answers we had before we set off on our three year adventure around the world! 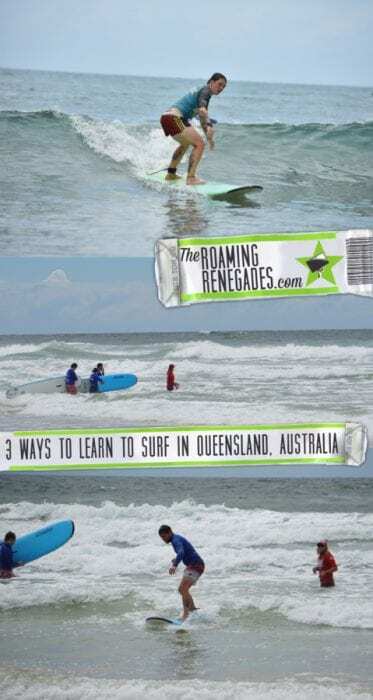 Learning to surf in Australia. 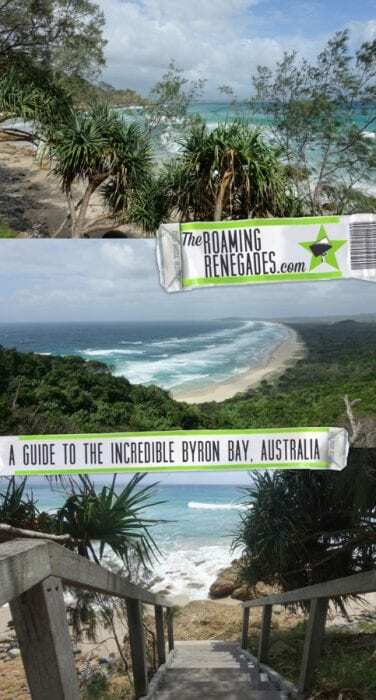 Tackling the incredible Queensland waves! 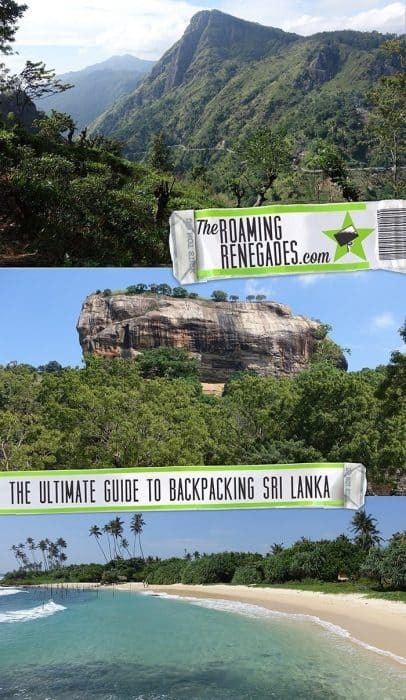 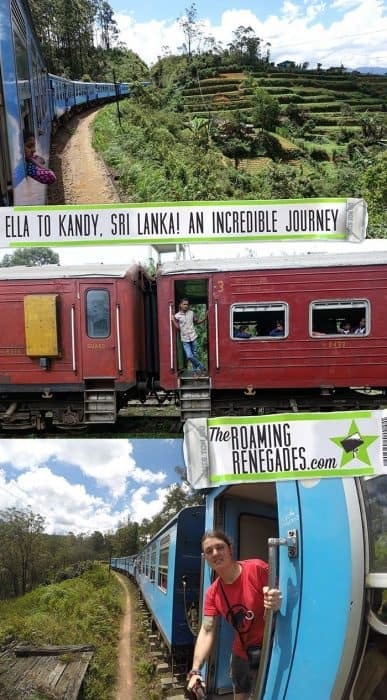 Ella to Kandy train, Sri Lanka: One of the best train rides in the world!